"Die Laughing" part one! 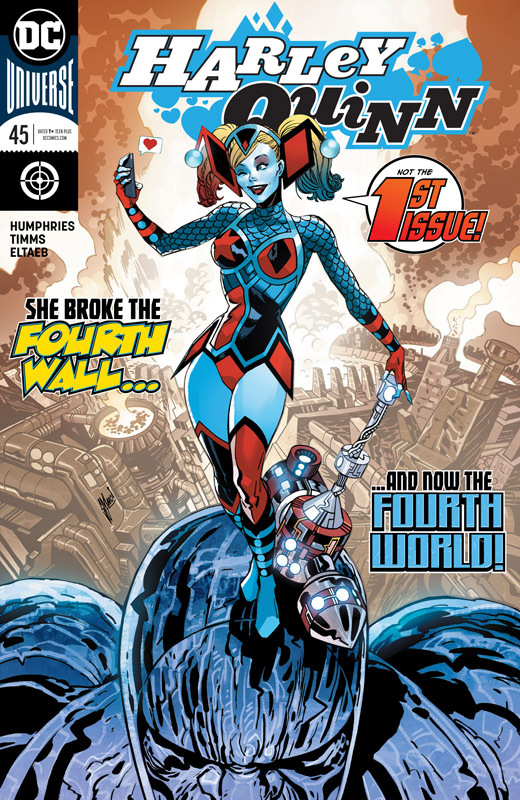 Welcome back to Harley Quinn's crazy world on Coney Island... now get ready to wave goodbye, because everyone there just might get eaten alive! Harley's gotta protect her neighborhood against an all-out zombie apocalypse! Break out the chainsaws, everybody!